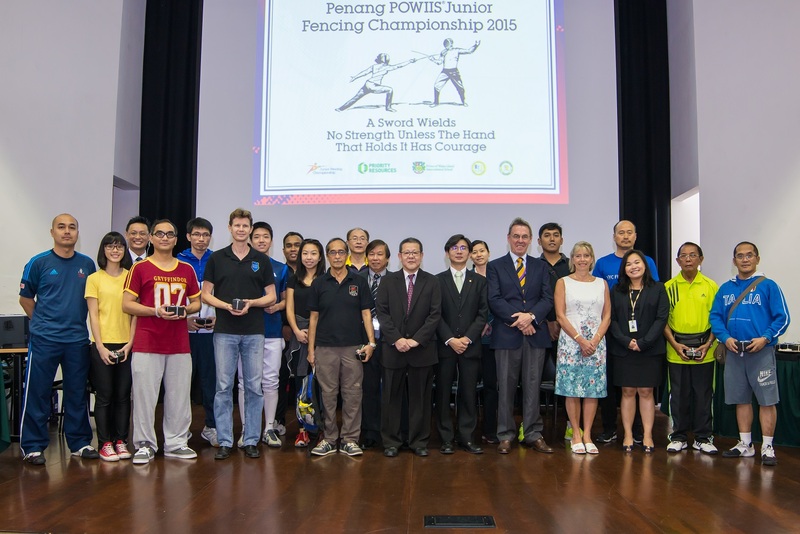 The Penang POWIIS® Junior Fencing Championship 2015 was successfully held on the 17th and 18th of October at the Prince of Wales Island International School. 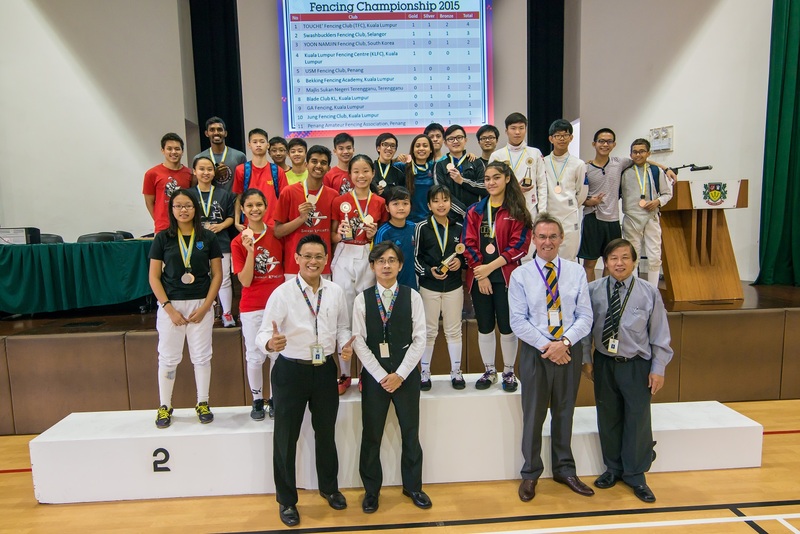 This year, the overall champions were the Swashbucklers Fencing Club from Selangor and Yoon Namjin Fencing Club from South Korea. Both teams won 2 gold medals, 1 silver medal and 2 bronze medals respectively. The competition was jointly organized by the Prince of Wales Island International School, Priority Resources Sdn. 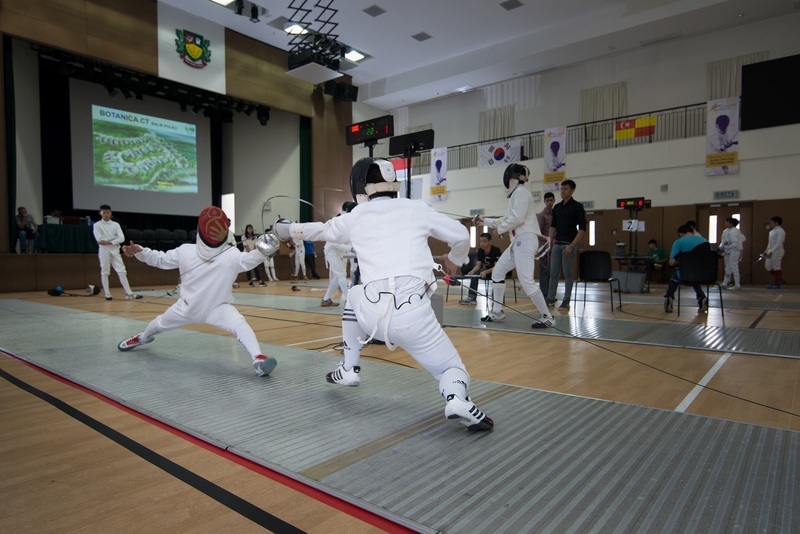 Bhd, Penang Amateur Fencing Association and Penang State Sports Council. 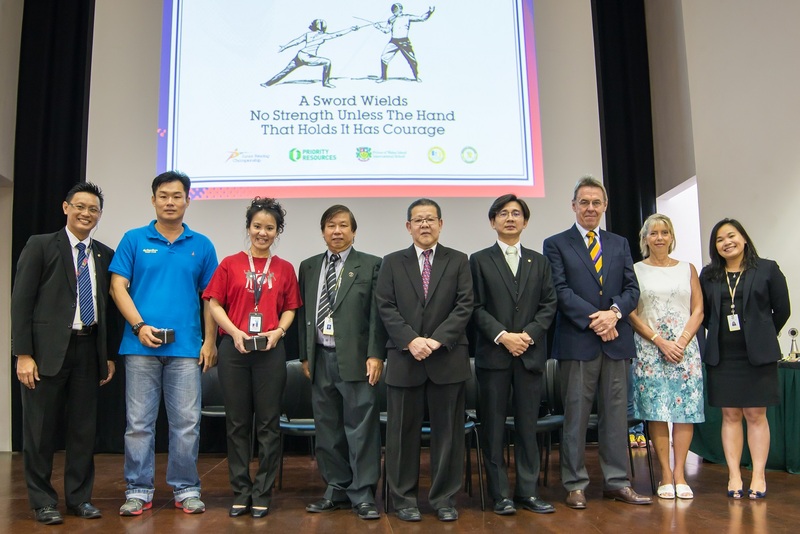 The event was endorsed by Jabatan Belia dan Sukan Pulau Pinang and the National Sports Council of Malaysia.